Looking for a pair of CLEAN s13 silvia headlights. Projectors or bricks, any style works for me just need all the mounting tabs intact. I know they are hard to come by, I know you are not going to want to give them up, I am searching my best but these are hard to find these days! willing to spend the $ for them. If any one has a set available let me know! 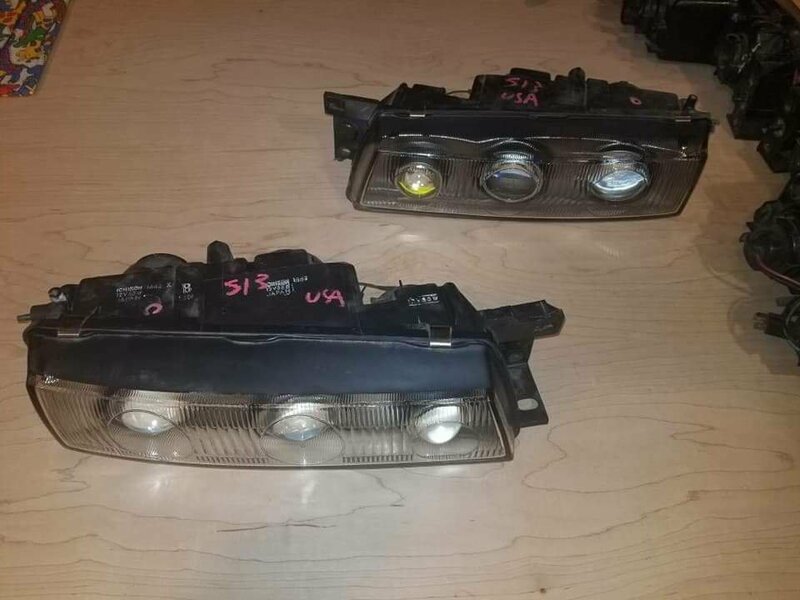 Headlights found!! Thanks Zilvia. Thread can be deleted.